SOLD to cash investor WHY? Houses sell fast in a standard market when they are priced low. This could be a good thing if the owner needs to sell fast. But if the owner wants to maximize the proceeds from a property sale, a too fast sale indicates the price was set too low. If a cash investor buyer snaps up the property in hours, that means the investor views the property as having ready-made value to make a profit. That profit is what the home owner could have made if priced differently. One way of looking at it is the fast sale of property is like selling it at wholesale. Then the wholesale buyer can turn and sell it for retail and make a profit. Nothing is wrong with this. But it would be nice most of the time if the home owner could sell for retail and make the money for themselves. Why would a realtor price the property to sell for wholesale? There are good reasons and poor reasons. If the home owner needs to move quickly with the sale of the house, pricing it at wholesale is a fair strategy. It may not be the only strategy for a fast sale. Some of the poor reasons to underprice a house is poor due diligence. If the agent does not understand the current real estate market, neighborhood dynamics, the value points of the property or the unique features of the home, then they would underprice the property. A common mistake is using poorly chosen comparable properties to set the price. In the current market there are many REO and short sale homes. These are distressed properties and need to be adjusted when setting a price. 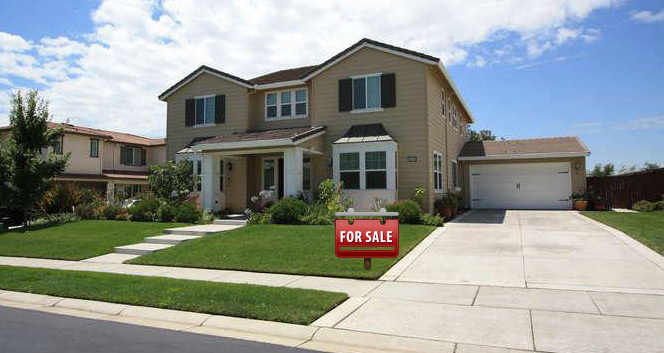 Many homes in the Sacramento market are being sold as distressed properties when they are not in distress. This makes the real estate investor a great deal because they do not have to deal with the distress issues to close the deal. This saves time and money. And all the profit goes to the investor not the homeowner. Marketing a home for a retail price takes talent and energy. Some agents just want to put the property on the local MLS and be done with the work of listing. This lazy approach to real estate marketing needs both lower prices and higher commissions to sell. The higher commission is for the buyer’s real estate agent. Many agents look at their job to close real estate transactions. Therefore low priced properties give them the best chance to close a real estate transaction. Low prices fit the paradigm of these types of agents. They just can’t see another way to do real estate. Properties that sell too fast raise red flags. Sometimes there is nothing wrong, just a very strong real estate market. Other times it signals a poor pricing strategy. There is nothing illegal here. Just that home owners are not getting the better price for their property sale. Work with professional real estate agents that know how to do “due diligence” when pricing a home for sale. Also, look for the few pros who know how to market real estate sales; they give their clients the most money after the sale.